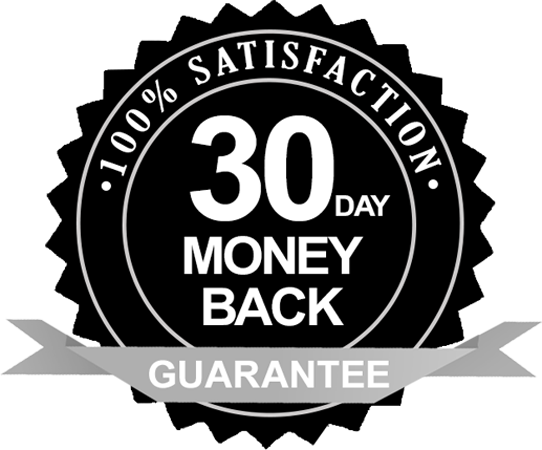 No Hassle 30 Day Returns! order for any reason, simply return it to us for a full refund or exchange. – Please ensure your item is in unused condition. – We do not offer returns on used or modified merchandise. – Please ensure that your item was received 30 days ago or less. – Please indicate your return authorization # clearly on or inside your envelope. Complete the form below to receive your return authorization # and our return address.